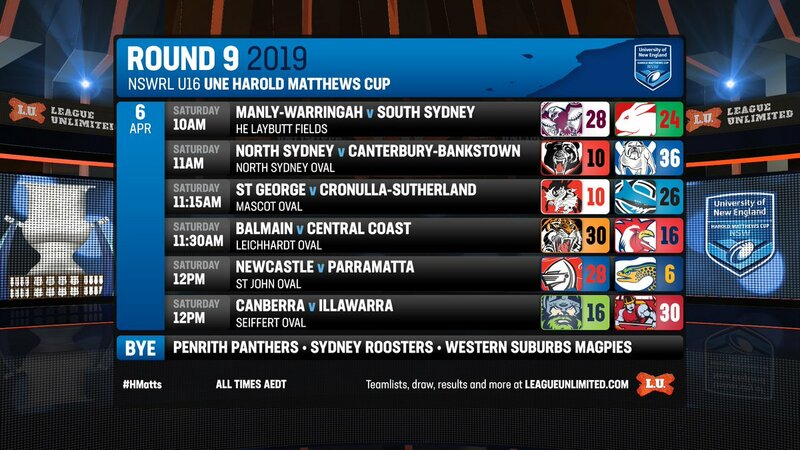 ALL the results and scorers from the ninth and final round of the NSWRL Harold Matthews Cup. 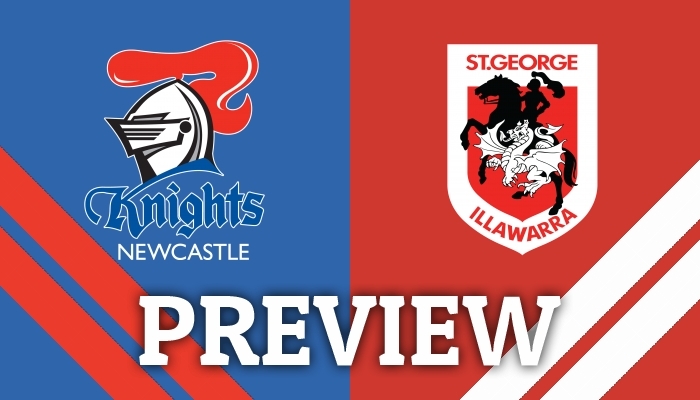 JUSTIN Davies gives his thoughts on this weekend's meeting between the Newcastle Knights and the St George Illawarra Dragons at McDonald Jones Stadium. 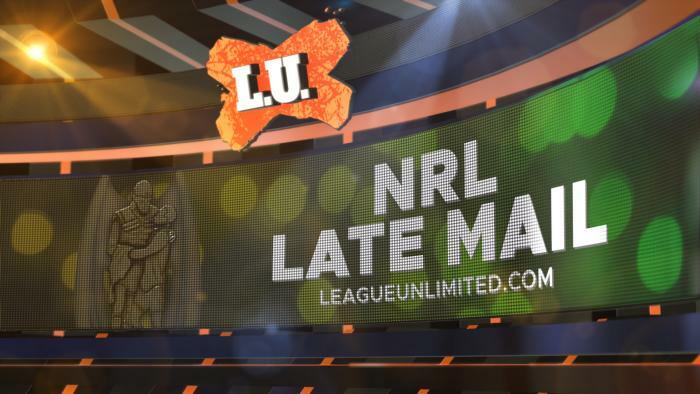 NATHAN Cleary has snatched victory from the jaws of defeat to nail a 38 metre field goal in Golden Point to give the Panthers an unlikely 9-8 victory over an unlucky Tigers side at Panthers Stadium tonight. 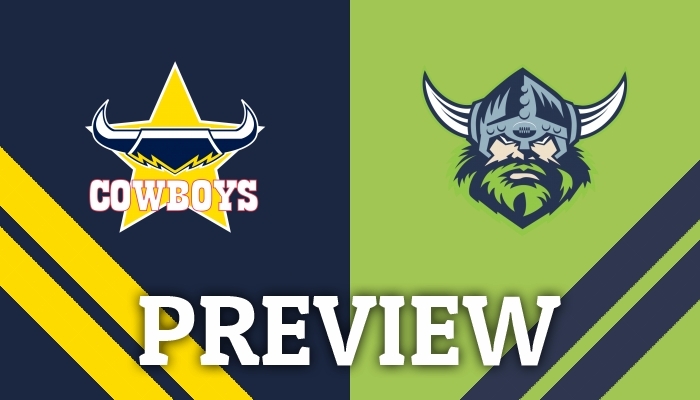 IT wasn't a vintage Warriors performance but it was enough to triumph 26-10 to keep Gold Coast Titans winless for 2019 tonight at Mt Smart Stadium. 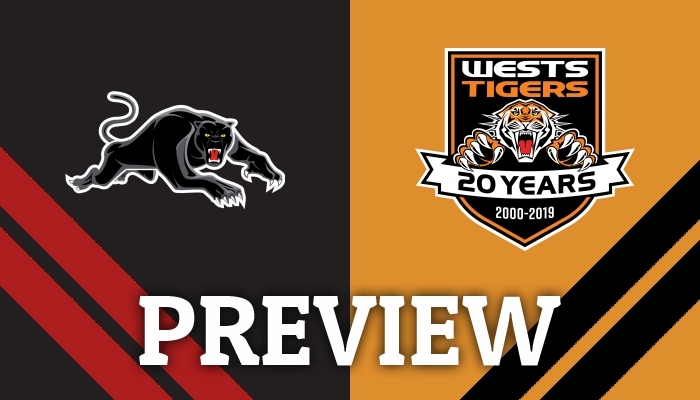 GET all the Late Mail ahead of tonight's battle between the Penrith Panthers and the Wests Tigers. 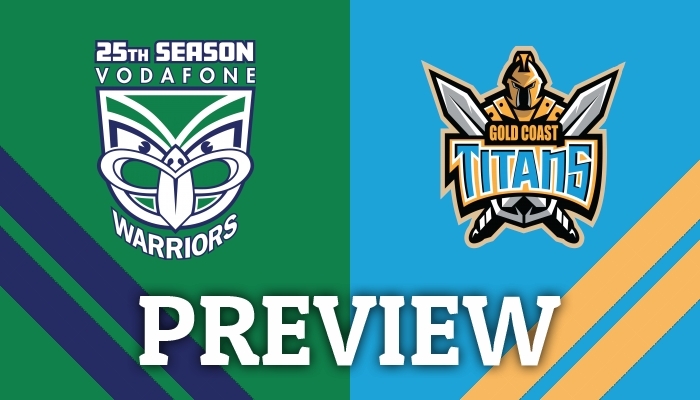 GET all the Late Mail ahead of tonight's battle between the Warriors and the Gold Coast Titans at Mt Smart Stadium. 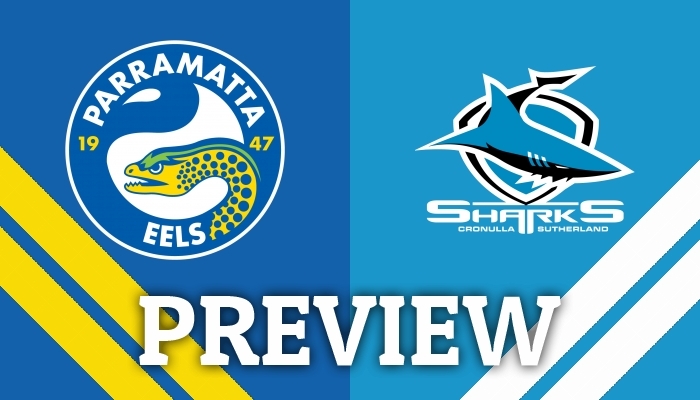 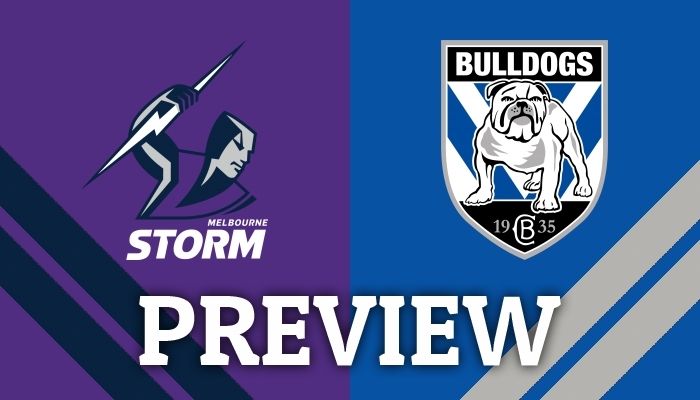 RICK Edgerton previews Sunday's meeting between the Melbourne Storm and the Canterbury-Bankstown Bulldogs at AAMI Park. 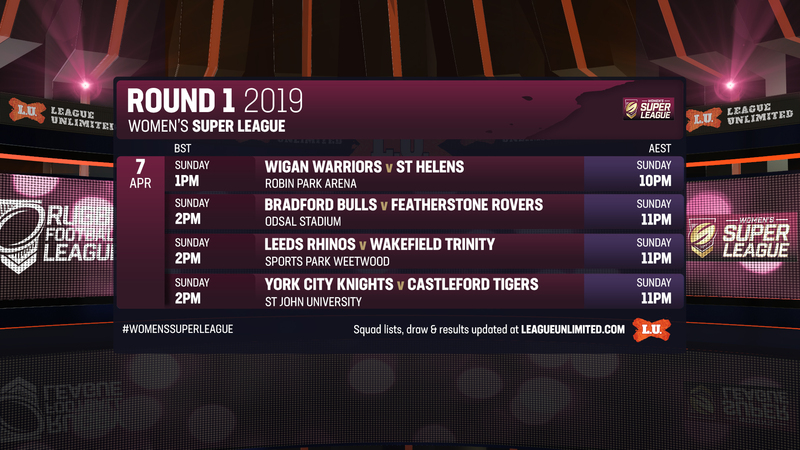 GET the 19-woman squads for the opening round of the 2019 Women's Super League. 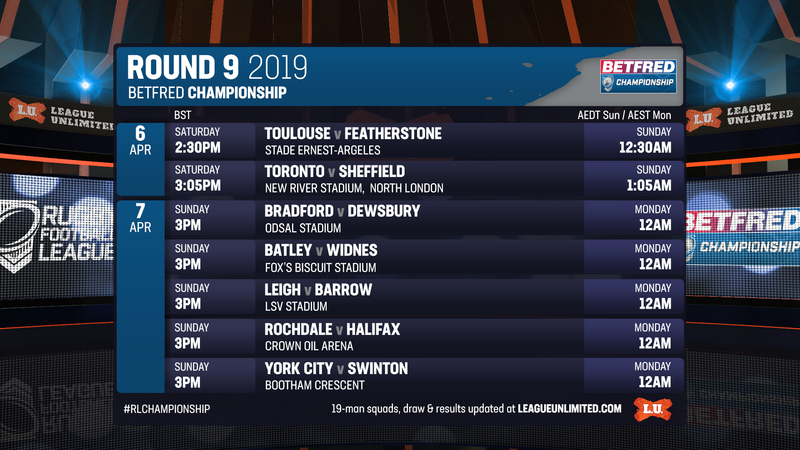 GET the RFL match officials and 19-man squads for Round 9 of the Betfred RFL Championship. 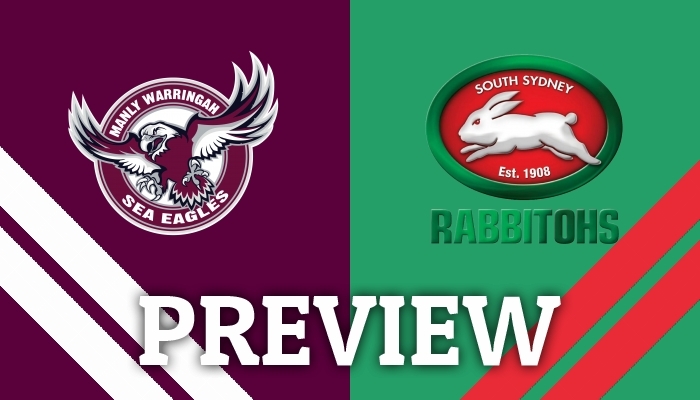 GET all the Late Mail ahead of tonight's game between the Sydney Roosters and the Brisbane Broncos at Sydney Cricket Ground. 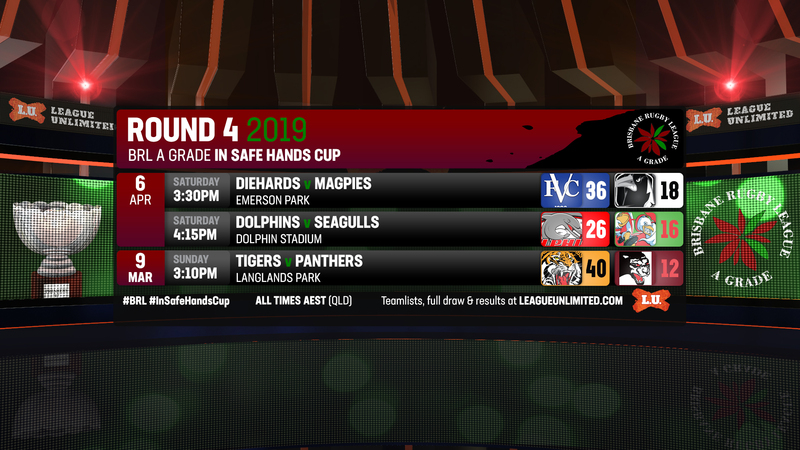 GET the teamlists for Round 4 of the BRL A Grade In Safe Hands Cup. 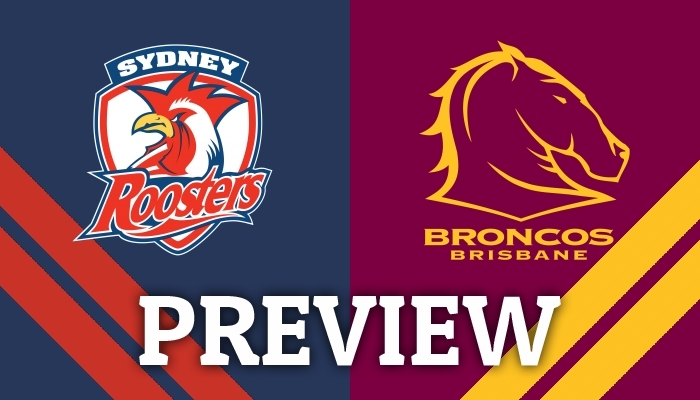 ANDREW Jackson previews all the action from this weekend's battle between the Sydney Roosters and the Brisbane Broncos at Sydney Cricket Ground. 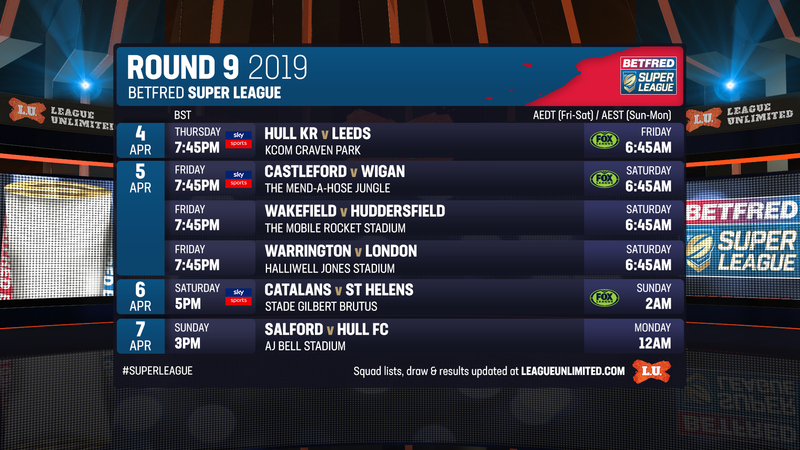 GET the 19-man squads and RFL Match Officials as they come to hand for Round 9 of the Betfred Super League.